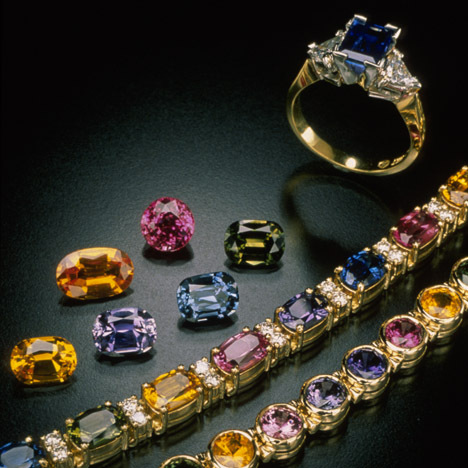 Besides blue sapphire and ruby, the corundum family also includes so-called “fancy sapphires.” They come in violet, green, yellow, orange, pink, purple, and intermediate hues. There are also “parti-colored” sapphires that show combinations of different colors. Some stones exhibit the phenomenon known as color change, most often going from blue in daylight or fluorescent lighting to purple under incandescent light. 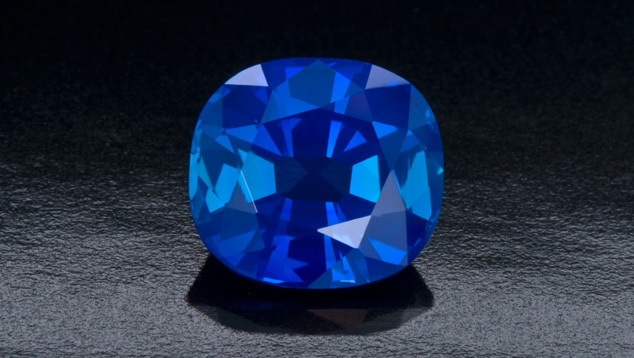 Sapphires can even be gray, black, or brown. 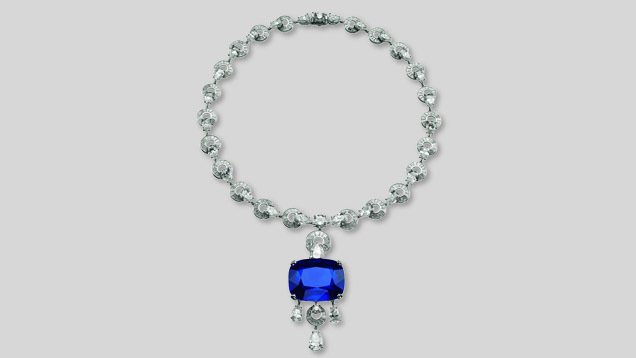 Stunning jewelry designs can be created by combining different sapphire colors. Fancy sapphires are generally less available than blue ones, and some colors are scarce, especially in very small or very large sizes. Still, fancy sapphires create a rainbow of options for people who like the romance associated with this gem, but who also want something out of the ordinary. The mineral corundum is composed only of aluminum and oxygen, and it requires a growth environment that’s free of silicon. However, silicon is a very common element, making natural corundum relatively uncommon. In its purest state, corundum is actually colorless. Colorless sapphires were once popular diamond imitations, and they’ve staged a comeback as accent stones in recent years. But colorless corundum is rare. 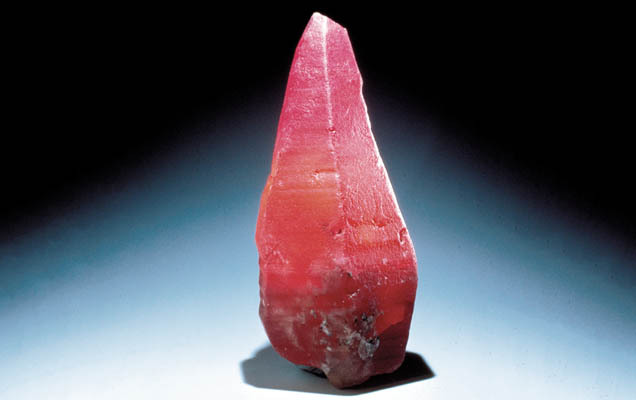 Most corundum contains color-causing trace elements. When the trace elements are iron and titanium, the corundum is blue sapphire. Only a few hundredths of a percent of iron and titanium can cause the color, and the more iron the corundum contains, the darker the blue. Chromium can cause the red color of ruby or the pink of pink sapphire. The colors attracted jewelry designers who wanted to move away from traditional hues of red, blue, and green. Now, contemporary designers arrange fancy sapphires in stunning rainbow suites. Besides fancy sapphire and star corundum, there’s another interesting variety: color-change sapphire. These fascinating stones change color under different lighting. Their presence adds a special dimension to the already amazing corundum family of gems. Both blue and fancy sapphires come from a variety of exotic sources including Madagascar, Tanzania, Sri Lanka, Myanmar, and Australia.